Tool bottle with large space to accommodate tools and accessories. Insulated Birzman tool bottle make an ideal alternative to Saddle packs for carrying the essentials (Tube, Tyre Levers, Patch Kit, Multi Tool). 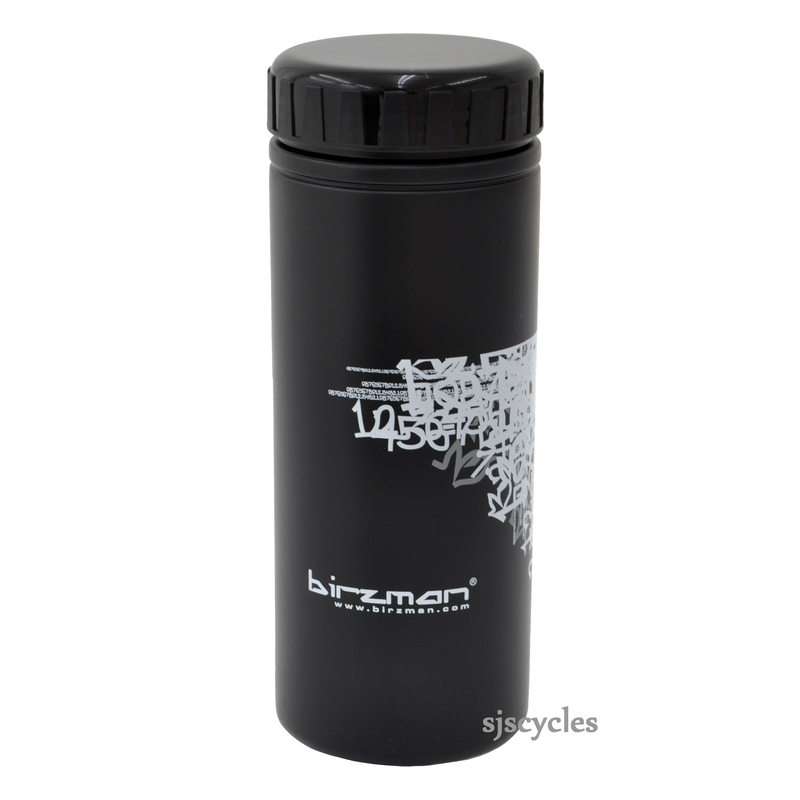 This insulated (rattle free) container fits in all Birzman bottle cages. Bottle seems OK will do what it is intended for , however I do think its a bit pricey for what it is. Happy with it but would not buy another.